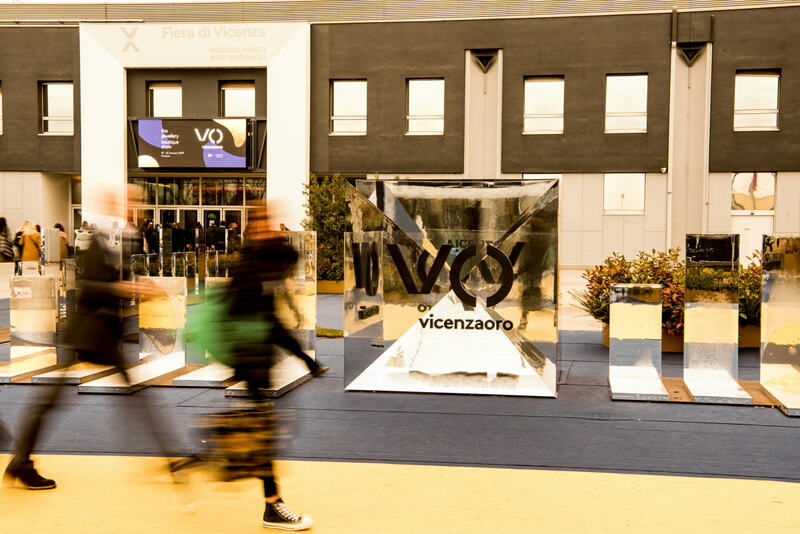 Vicenzaoro has closed its doors after a positive first show of the year. 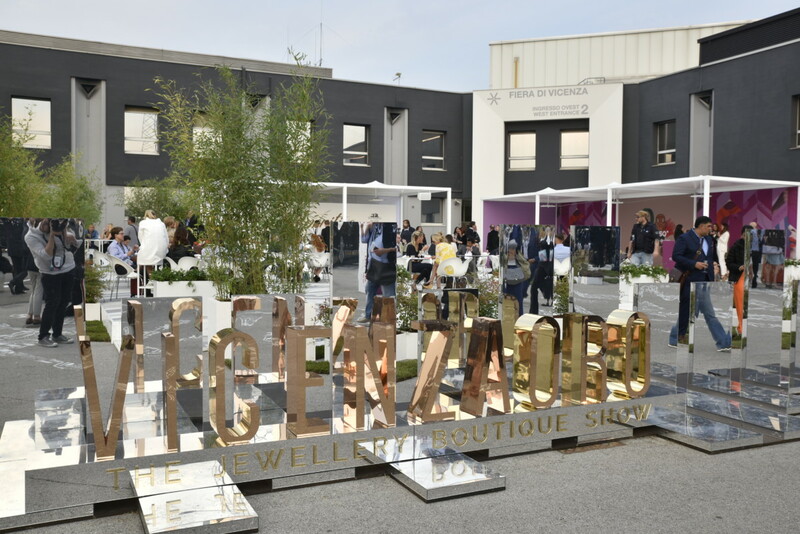 The jewellery trade fair, organised by the Italian Exhibition Group (IEG), welcomed over 35,000 visitors over the six days of the show, and recorded an increased in international operators. For the January edition of the twice-yearly fair, 60% of operators came from outside of Italy. Participating countries included the US, China, Russia, the United Arab Emirates, Saudi Arabia, and many from Europe, including the United Kingdom, which had 11.7% more operators attend the show compared to the year prior. Furthermore, the recently concluded edition featured 1,500 brands, 42% of which came from 35 countries and from the most important production areas within Italy. IEG says the increase in international operators and brands affirms its positon as a leading, worldwide, jewellery fair. 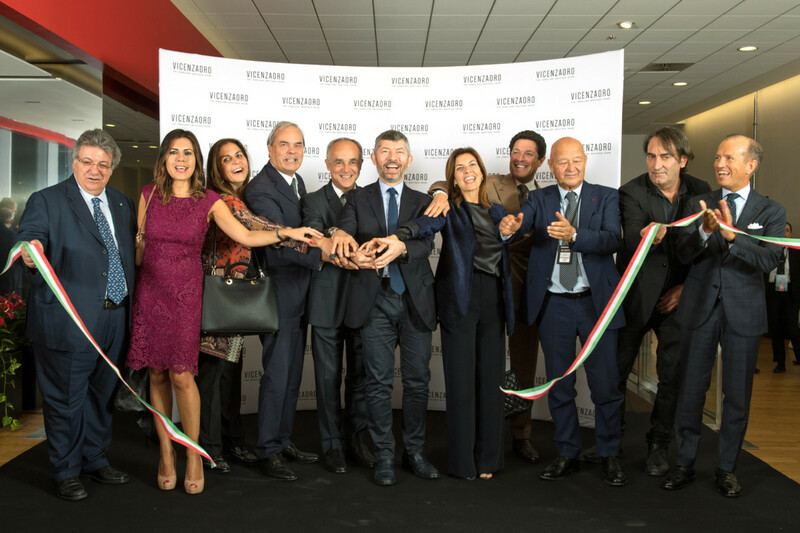 In addition, Vicenzaoro has seen the quality of buyers improve, something the show attributes to its innovative omnichannel approach. Highlights of this year’s show included an increase in independent designers, a new space which allowed top brands to launch new collections, a successful seminar programme, and its TRENDVISION Jewellery + Forecasting continuing to attract and inform visitors from all over the world. The second edition of the year will take place in September.